I often find myself watching and rewatching documentaries related to my field(s) of interest, mainly the IT industry, and (computer) science in general. I find that doing so provides a certain inspiration to start tinkering with something new, or often times just to keep pushing. I’ve compiled a list of documentaries below that I hope you’ll find useful, either for your own inspiration or just because they are enjoyable and informational. If you feel that things are missing on this list, and I hope you do, please DM me on Twitter and I’ll come back and update it. 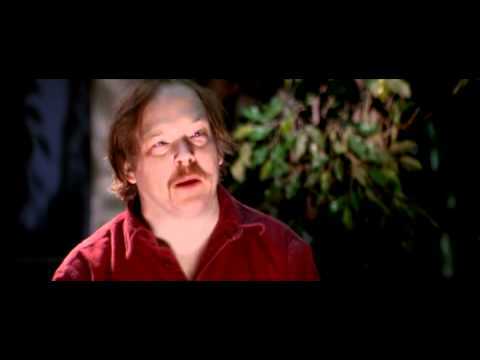 Code Rush is a 2000 documentary following the lives of a group of Netscape engineers in Silicon Valley. It covers Netscape’s last year as an independent company, from their announcement of the Mozilla open source project until their acquisition by AOL. It particularly focuses on the last-minute rush to make the Mozilla source code ready for release by the deadline of March 31, 1998, and the impact on the engineers’ lives and families as they attempt to save the company from ruin. They Were There (also known as IBM Centennial Film: They Were There - People who changed the way the world works) is a 2011 documentary short film directed by Oscar winner Errol Morris. It is a centennial film about the company IBM. 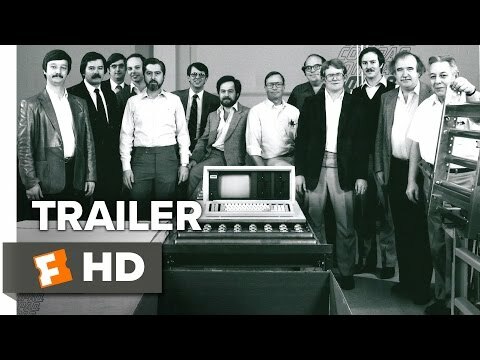 This documentary tells the story of Compaq Computer and its three founders, who in 1982, took on Goliath IBM at the height of its PC dominance. The documentary tells the story of the pioneering scientists who transformed rural Santa Clara County into the hub of technological ingenuity we now know as Silicon Valley. 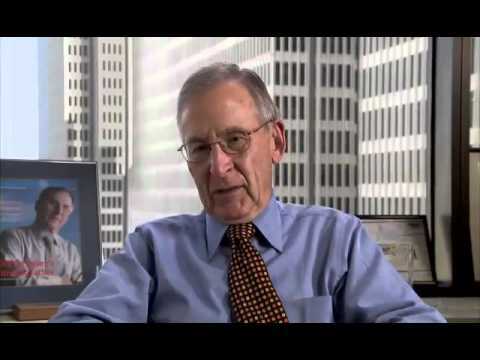 The film spotlights the creativity of the young men who founded Fairchild Semiconductor and in particular the brilliant, charismatic young physicist Robert Noyce. Revolution OS tells the inside story of the hackers who rebelled against Microsoft and created GNU/Linux and the Open Source movement. Triumph of the Nerds was written and hosted by Robert X. Cringely and based on his 1992 book Accidental Empires. The documentary is composed of numerous interviews with important figures connected with the personal computer including Steve Jobs, Steve Wozniak, Bill Gates, Steve Ballmer, Paul Allen, Bill Atkinson, Andy Hertzfeld, Ed Roberts, and Larry Ellison. It also includes archival footage of Gary Kildall and commentary from Douglas Adams, the author of the science fiction series The Hitchhiker’s Guide to the Galaxy. Robert X. Cringely followed the Triumph of the Nerds series with Nerds 2.0.1 (Glory of the Geeks in the UK), a history of the Internet to 1998. 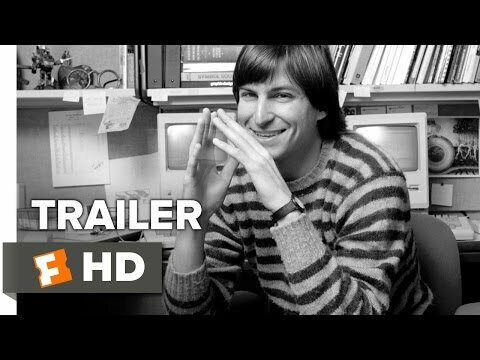 Filmmaker Alex Gibney examines the life and legacy of the Apple co-founder, a man of intense personal drive whose passing led to an unprecedented outpouring of grief across the globe. 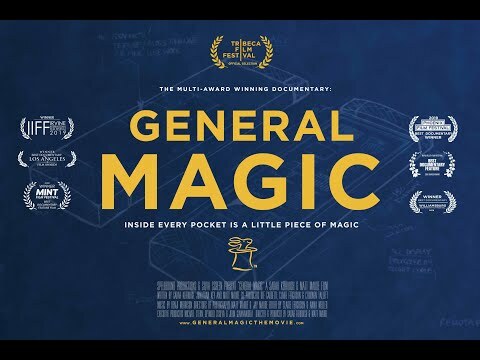 GENERAL MAGIC is the untold tale of how a great vision and epic failure changed the world. The ideas that dominate the tech industry and our day to day lives were born at a secretive Silicon Valley start-up called ‘General Magic’, which spun out of Apple in 1990 to create the “next big thing”. General Magic shipped the first handheld personal communicator (or “smartphone”) in 1994. Featuring legendary members of the original Macintosh team, along with the creators of the iPod, iPhone, Android, and eBay, the film combines rare archival footage with contemporary stories of the “Magicians” today. This is the story of one of history’s most talented tech teams and what happens when those who have a dream to change the world fail, fail again, fail better, and ultimately succeed. Aardvark’d: 12 Weeks with Geeks is a 2005 documentary film about the development of Fog Creek Copilot, a remote assistance software tool. 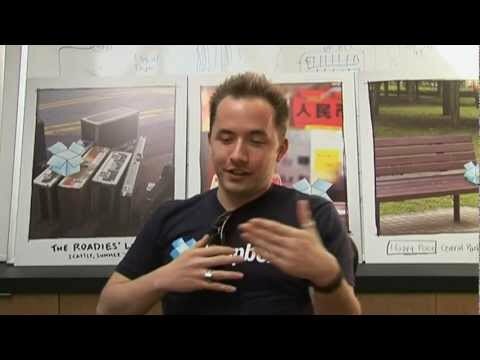 Conceptualization of the film began when Fog Creek Software CEO Joel Spolsky announced on his blog that he was seeking a filmmaker to document the development of the product, then called Project Aardvark. 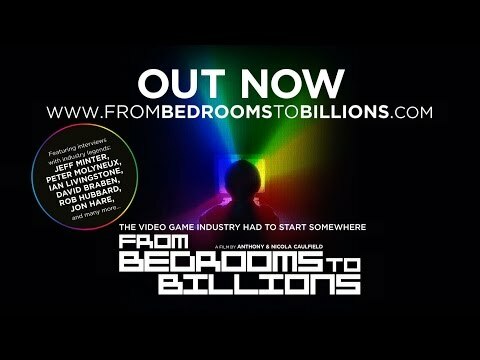 From Bedrooms to Billions is a 2014 documentary film by British filmmakers Anthony and Nicola Caulfield that tells the story of the British video games industry from 1979 to the present day. The film focuses on how the creativity and vision of a relatively small number of individuals allowed the UK to play a key, pioneering role in the shaping of the billion dollar video games industry which today dominates the modern world’s entertainment landscape.